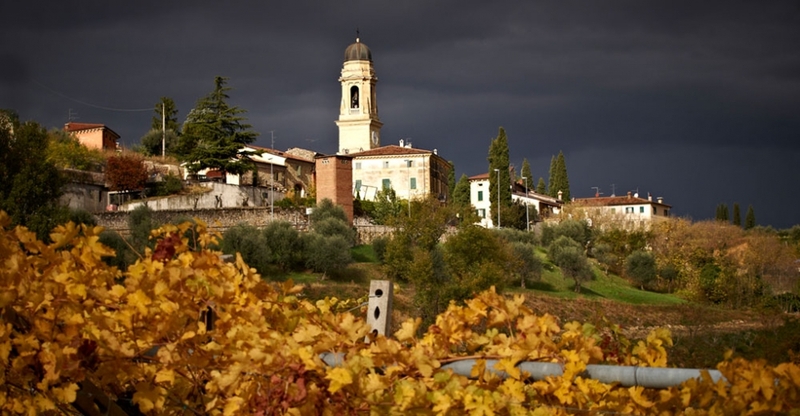 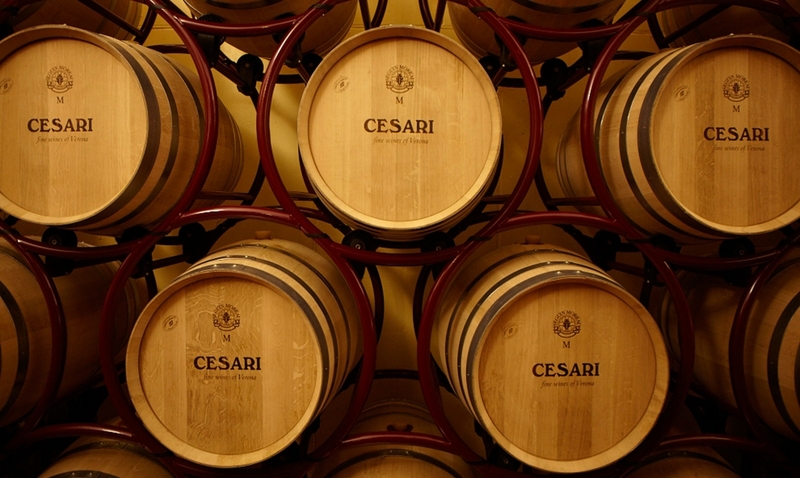 Founded in 1936 by Gerardo Cesari, the Cesari winery in the region of Verona in the province of Venice, Italy, quickly became known worldwide, largely thanks to its famous Amarone. 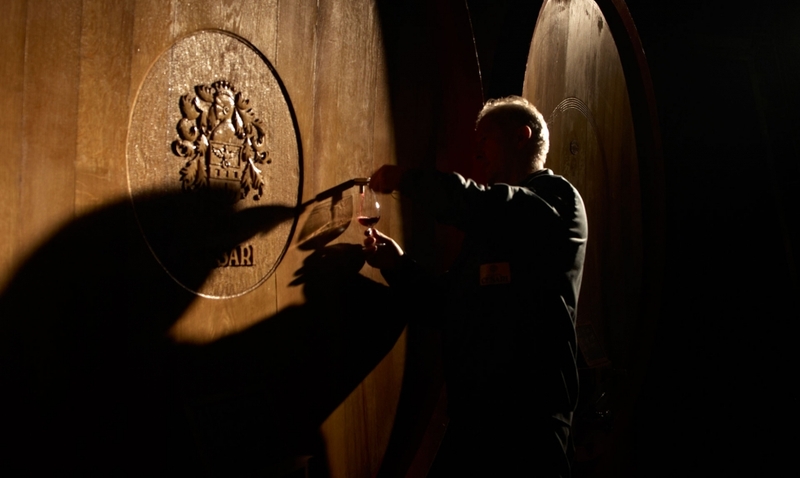 It was the enthusiasm of Gerardo’s son, Franco Cesari, which would make Cesari Amarone the first to have an impact on five continents thanks to a simple vision: producing a great wine capable of competing with the finest Italian and international red wines. 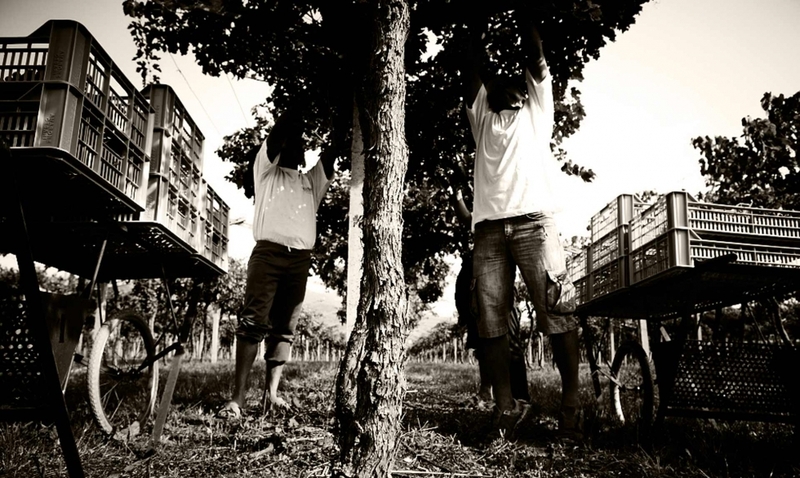 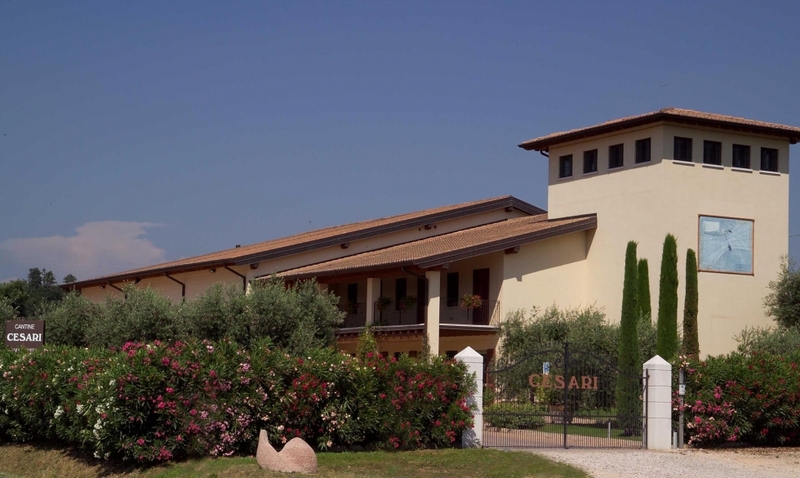 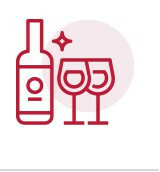 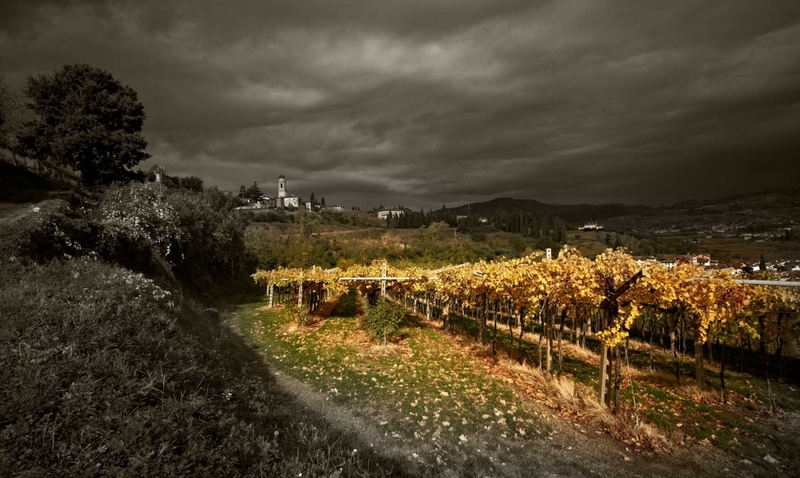 It is mainly by drawing on traditions, but also using the most up-to-date techniques, that Cesari still produces very high-quality wines to this day, wines created using environmentally-friendly cultivation methods, the guarantee of a unique and unparalleled expertise. 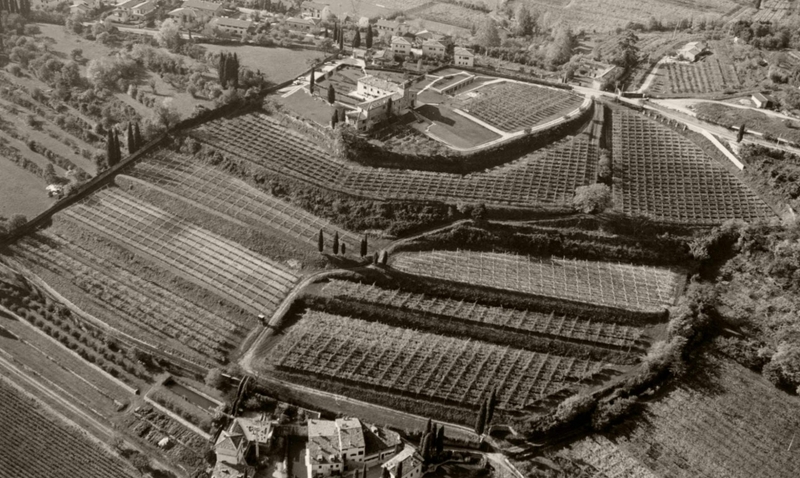 Grown across four different plots of land with a total surface area of 240 acres, all located on historic terroirs in Valpolicella and Lugana, Cesari wines are made with an extraordinary attention to detail and careful checks at every stage of the production, from the size of the grapes chosen during the harvest to the passerillage and winemaking carried out according to the origin of the grapes, all of which gives each of the Cesari wines a marked personality.